An inspirational business presentation with a difference. 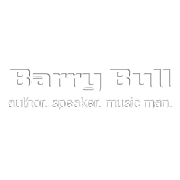 Barry Bull is a musician, author, speaker and respected retailer who for over twenty – five years kept his award – winning Brisbane business Toombul Music, in the spotlight of the Australian music industry. Winner of over thirty Westfield retail awards including the prestigious National Individual Specialty Retailer Award three times, his business was an inaugural inductee into the Westfield Hall of Fame in recognition of outstanding retail achievement. In 2001 Barry was presented with a Westfield Legend Award, and in 2003 was honoured with a Commonwealth Centenary Medal for distinguished achievement in business. But it’s Barry’s innovative marketing techniques for which he is best known where he share’s his renowned trademark No is Negotiable and his famous interviews with Sir Cliff Richard, Michael Crawford and Slim Dusty. 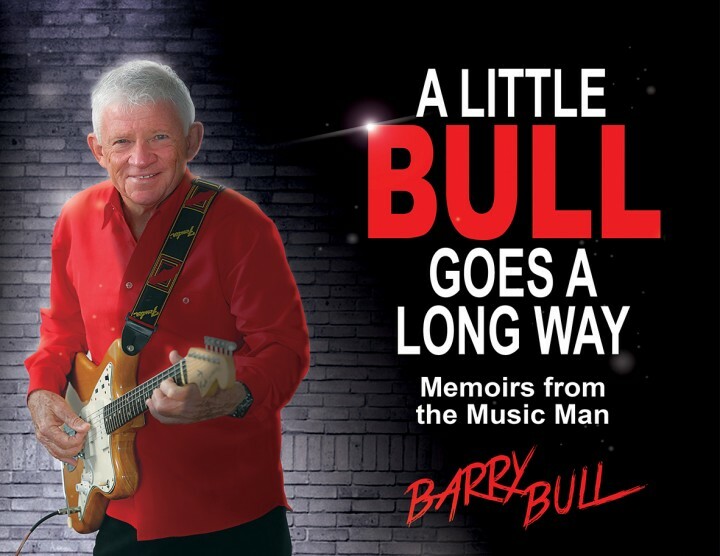 A little bull goes a long way is an inspirational true–life concert celebrating Barry’s fascinating career in music. On stage with just his vintage Fender guitar, Barry journey’s from the golden era of rock ’n roll in the fifties to the digital age, revealing the highs and lows of his music retail icon Toombul Music, and shares entertaining experiences rubbing shoulders with some of the world’s biggest music superstars. This is a fresh and different entertainment performance for corporate, club or community village events, as Barry plays, sings and tells his fascinating true-life stories, revealing his Unexpected Hero in a motivating finale.